Big Ten Champion, Balance Beam – 1986, 1987. Big ten Champion, Floor Exercise – 1987. All-Big Ten – 1986, 1987. Big Ten Medal of Honor – 1988. Big Ten Gymnast of the Year – 1989. 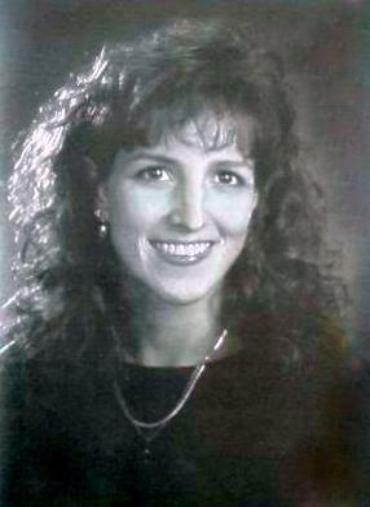 MSU Sportswoman of the Year – 1989.